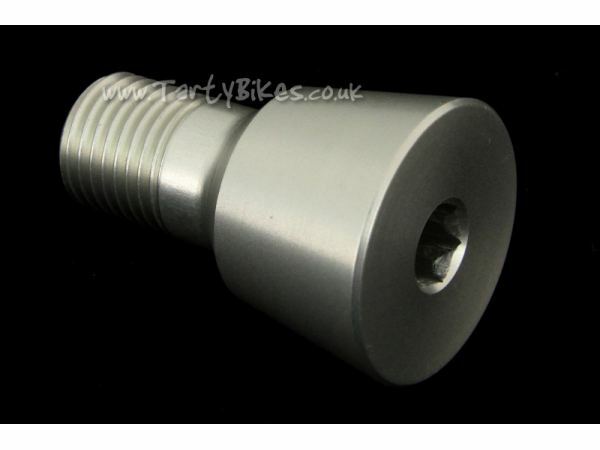 4-Bolt version now uses M6 bolts & clamps! 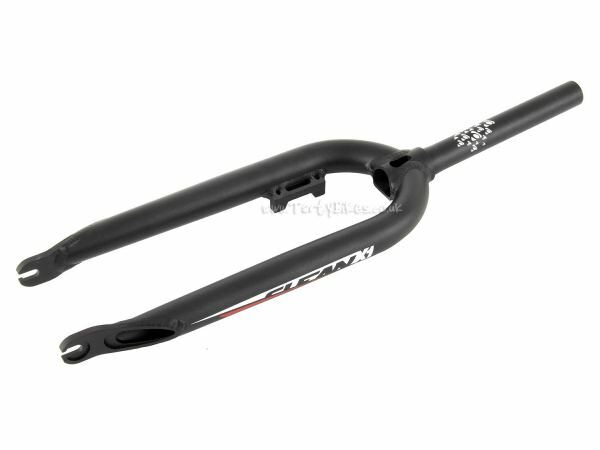 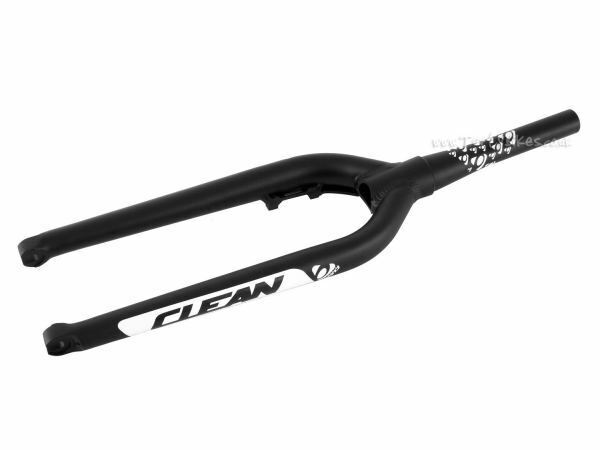 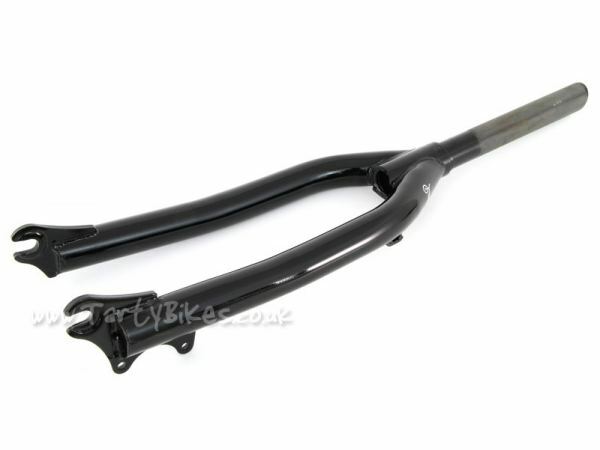 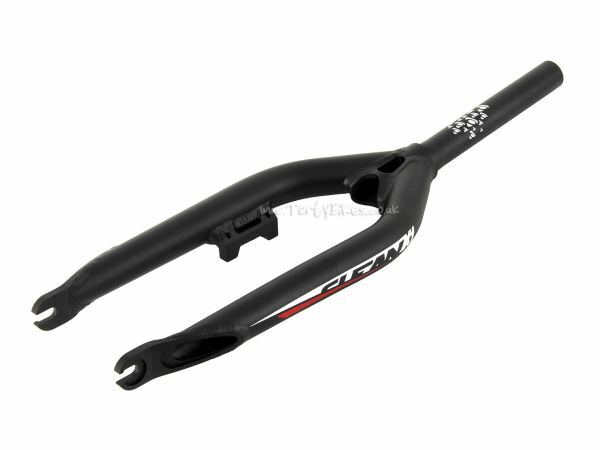 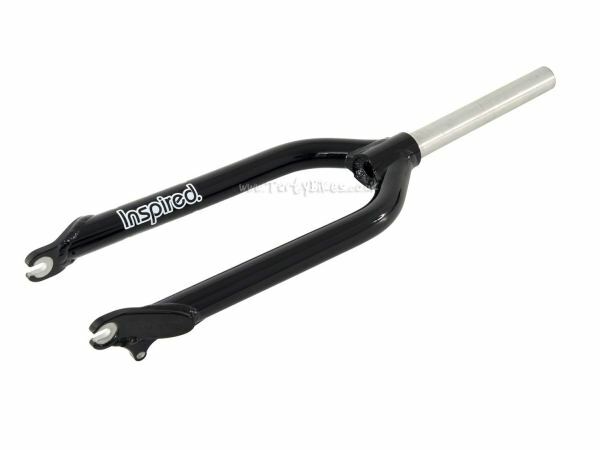 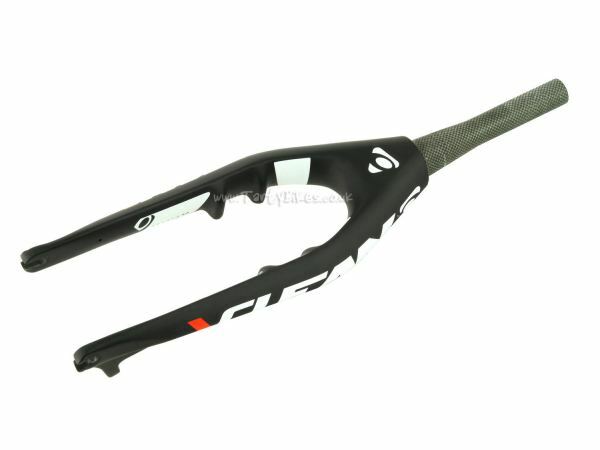 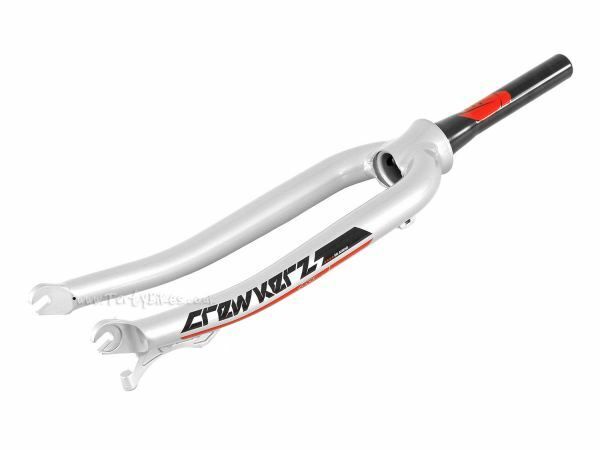 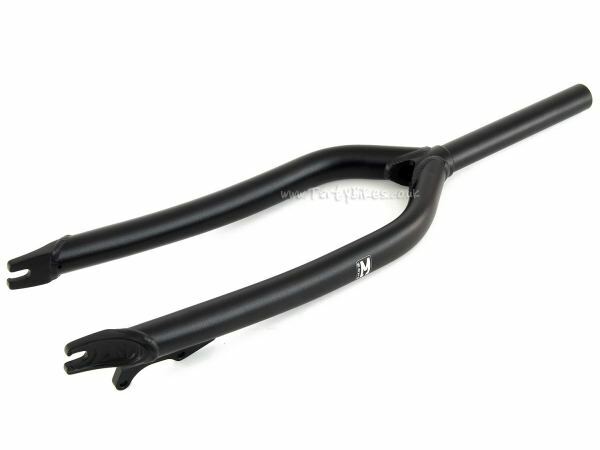 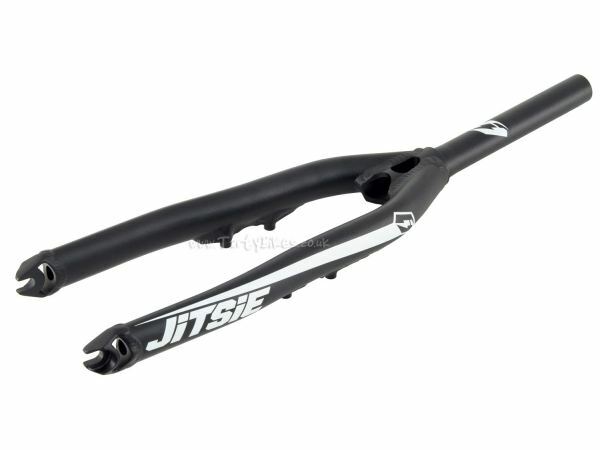 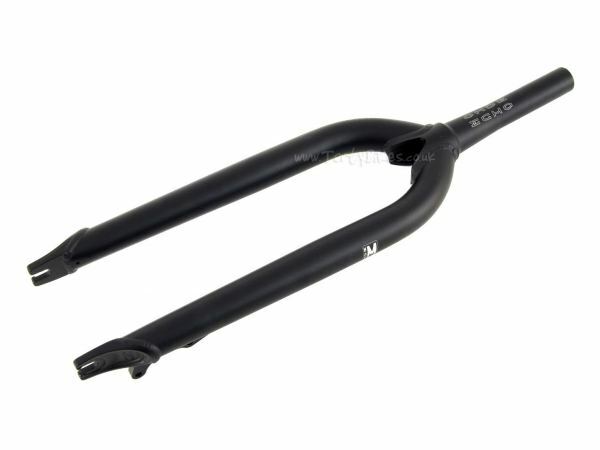 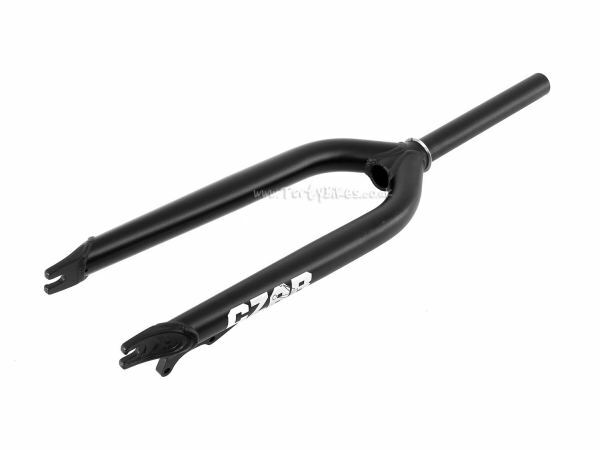 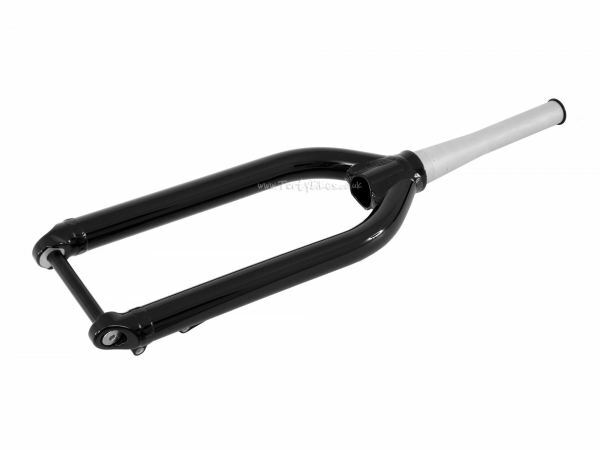 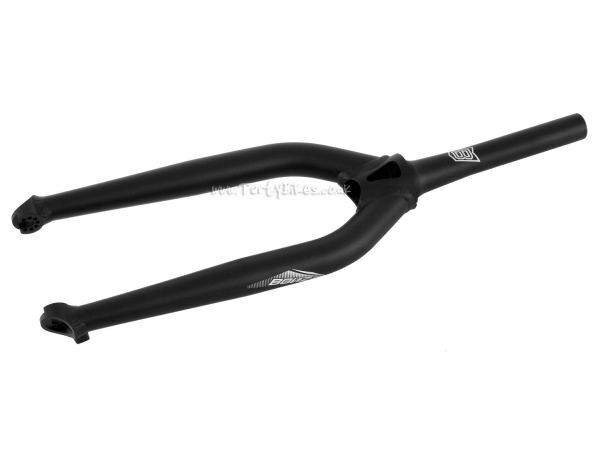 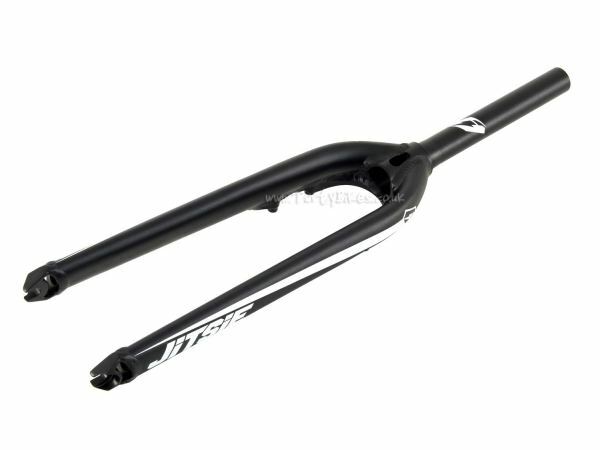 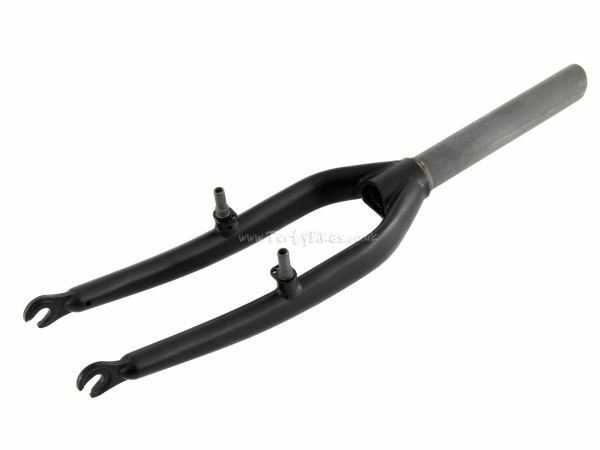 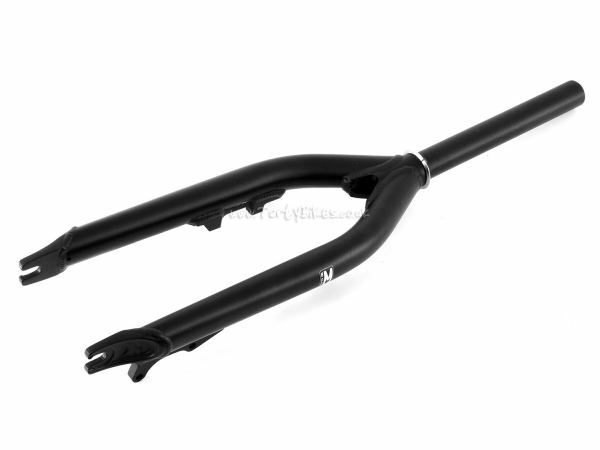 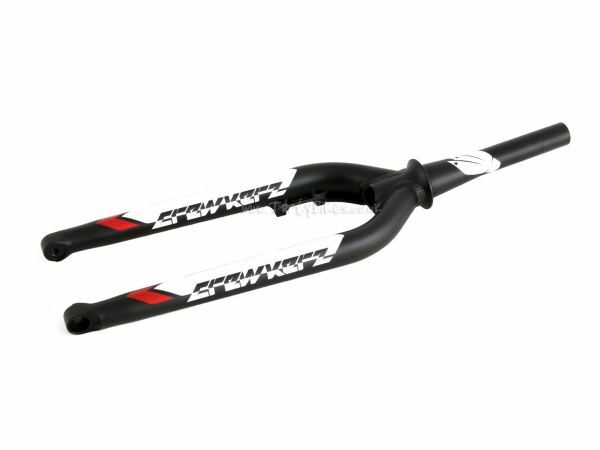 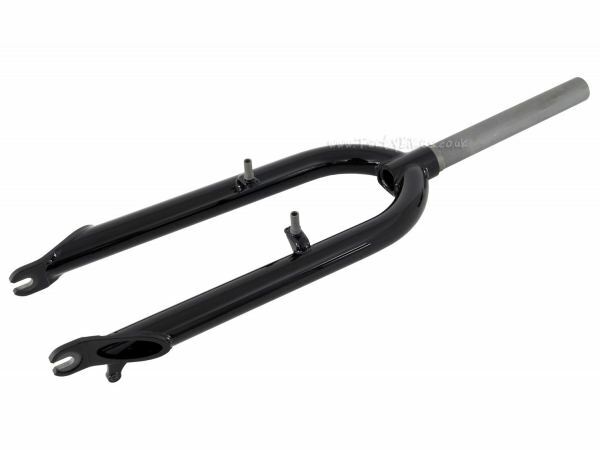 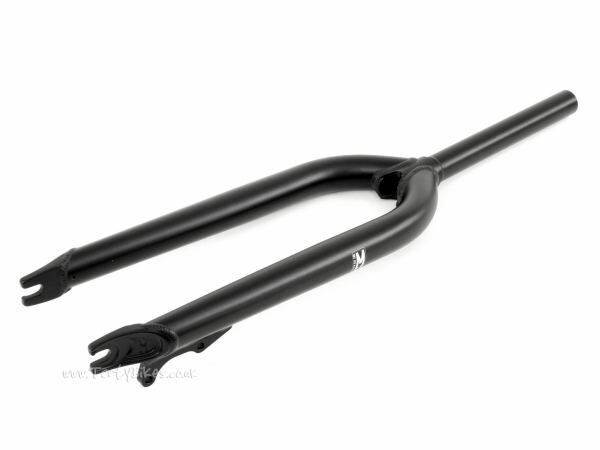 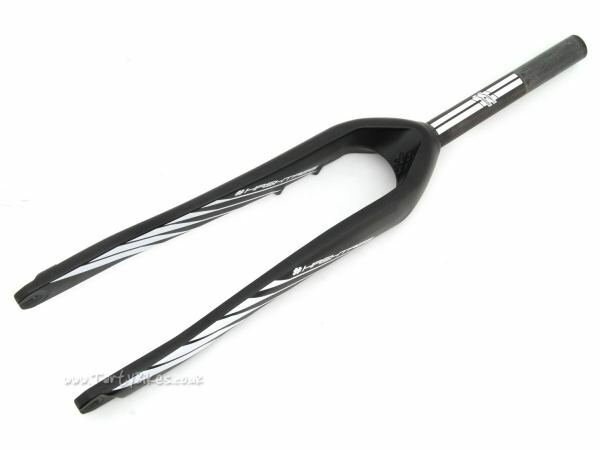 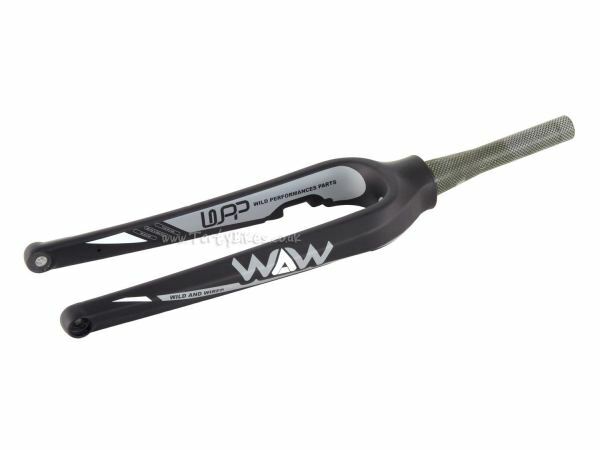 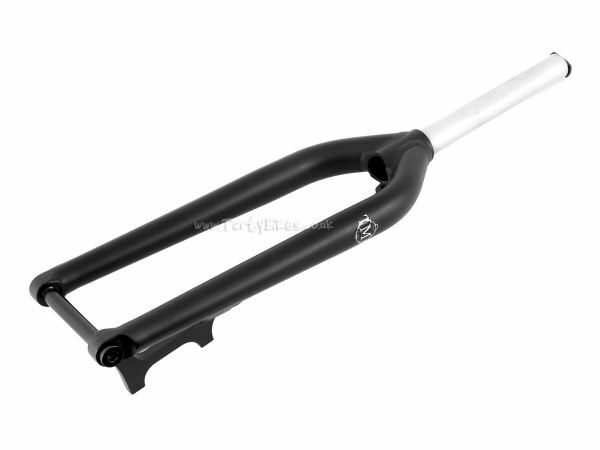 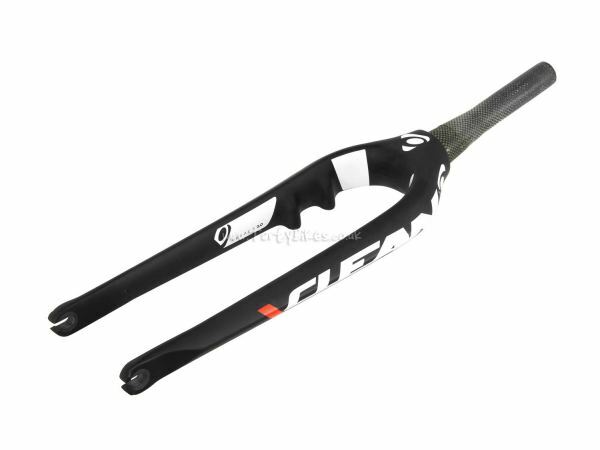 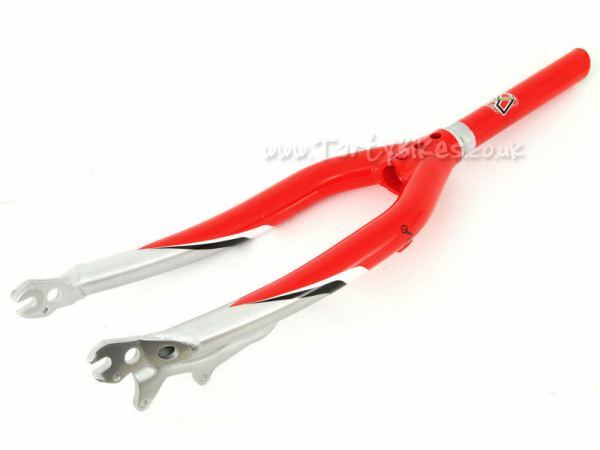 Clean X2 Alloy Tapered 20"
New aluminium forks from Clean! 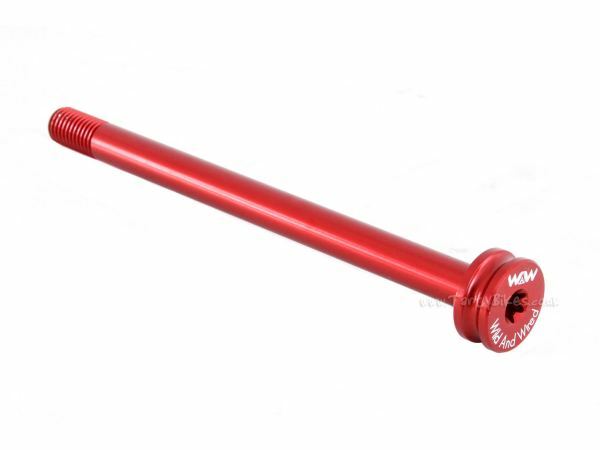 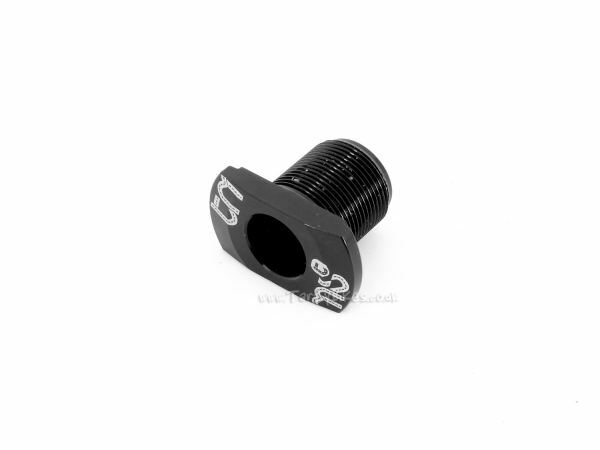 Available in Post Mount or 4-Bolt options. 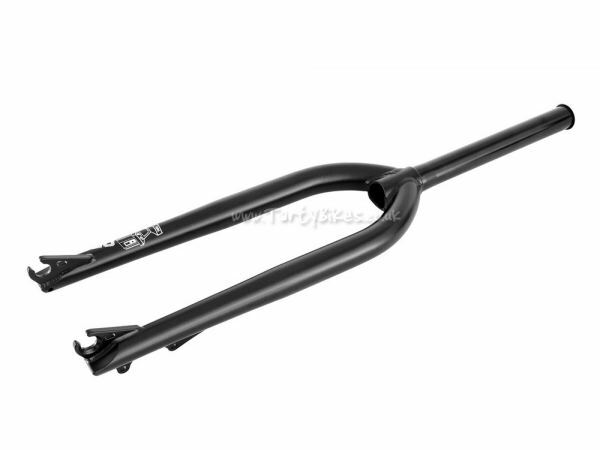 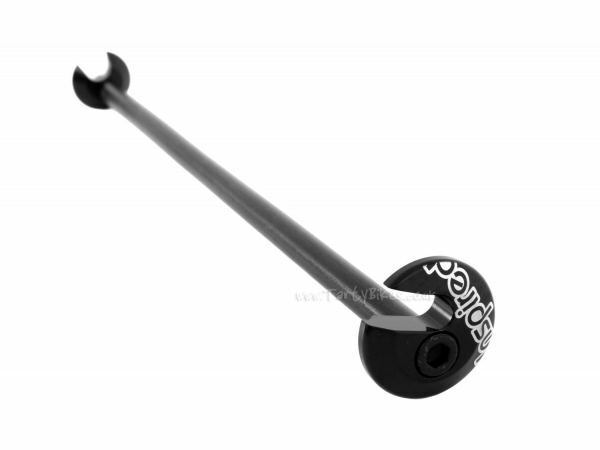 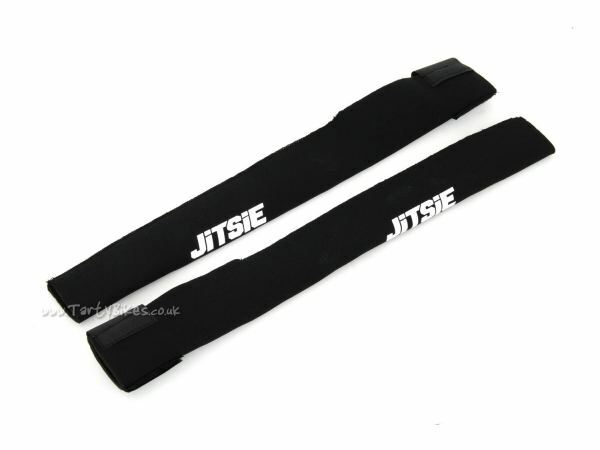 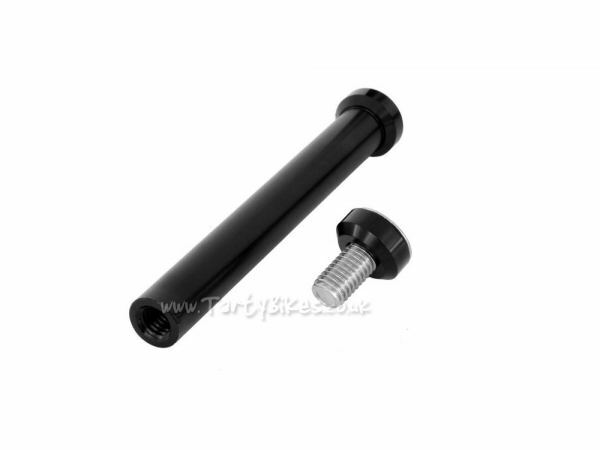 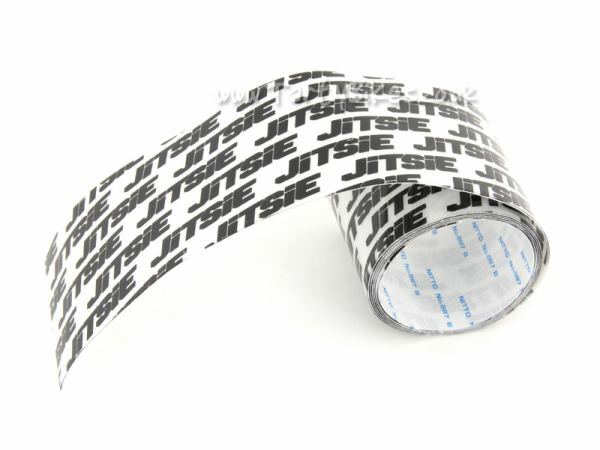 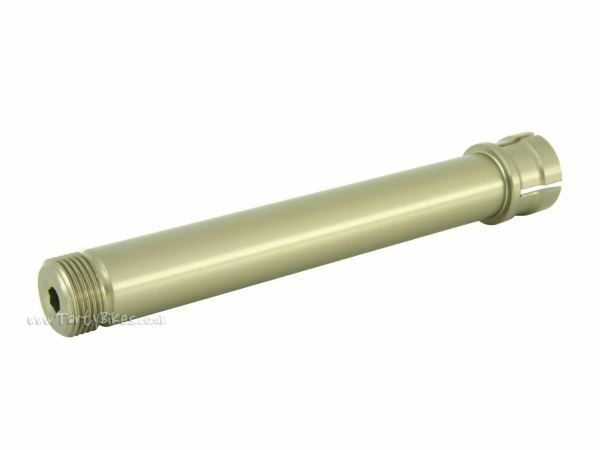 1 1/8" steerer tube gives broad compatibility. 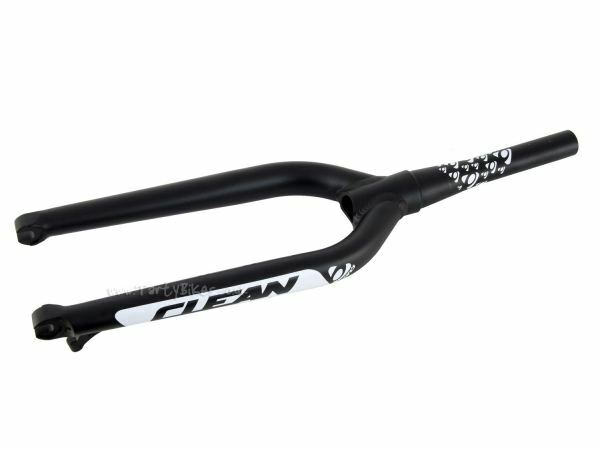 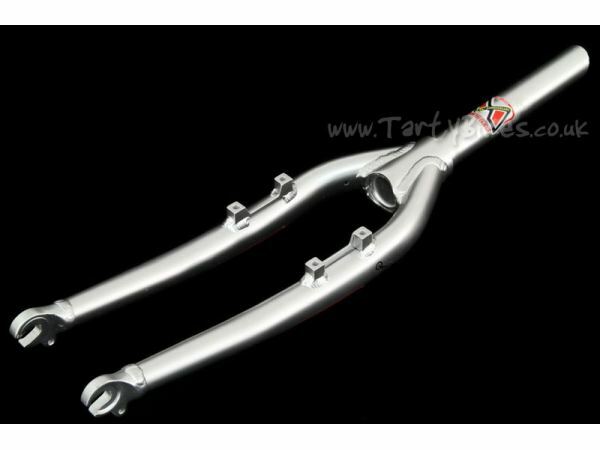 Clean X2 Alloy Tapered 26"
Tough 24" or 26" street trials forks. 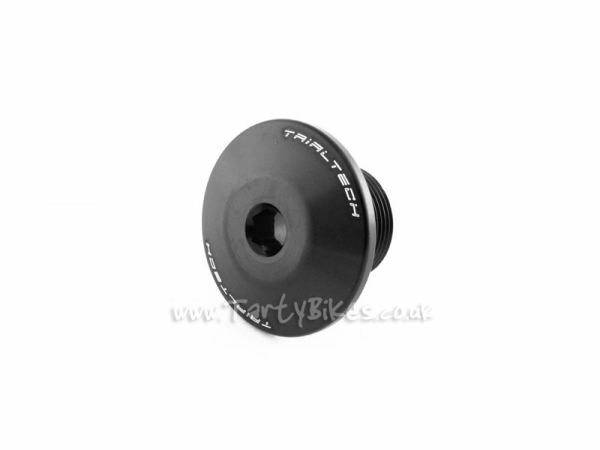 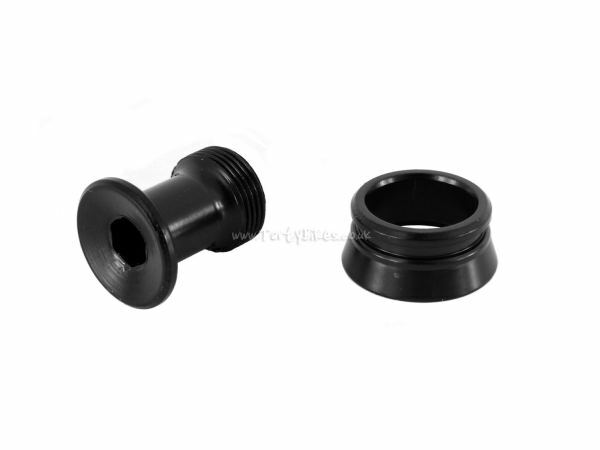 Screw-in top cap allows easy steerer tube routing. 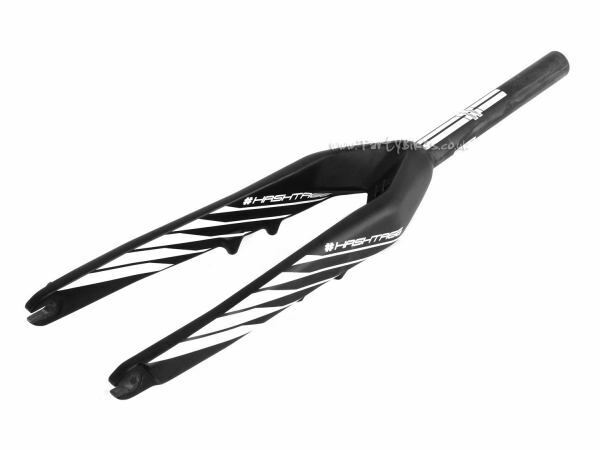 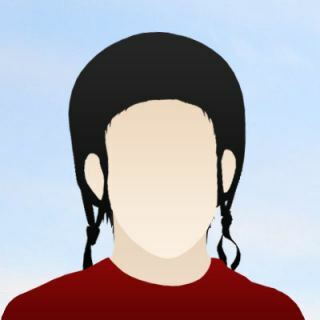 Super stiff and strong forks! 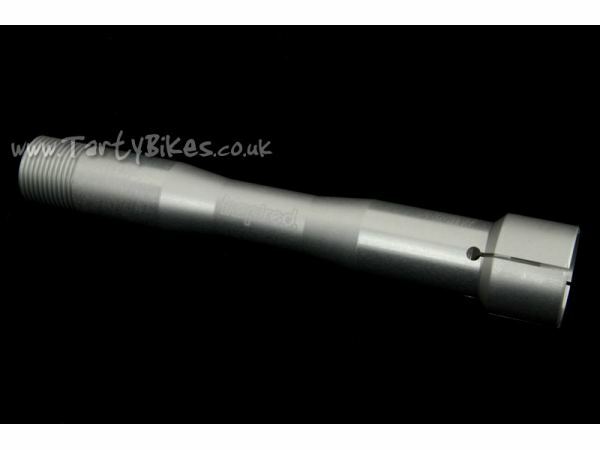 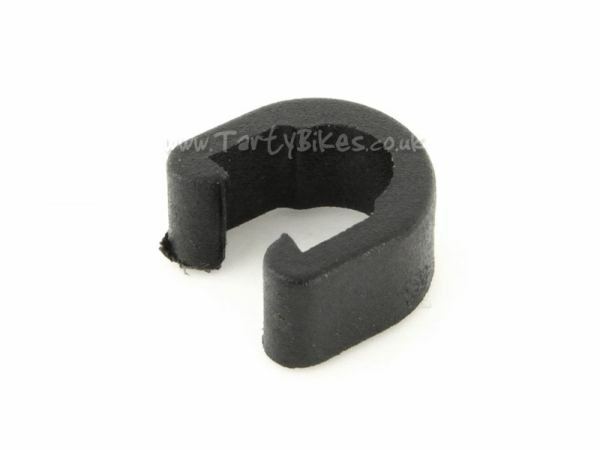 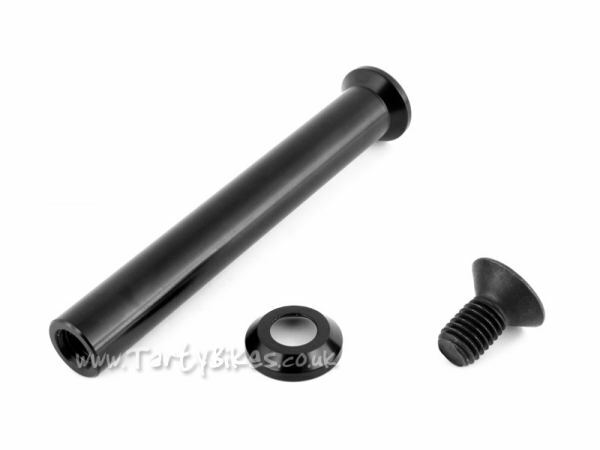 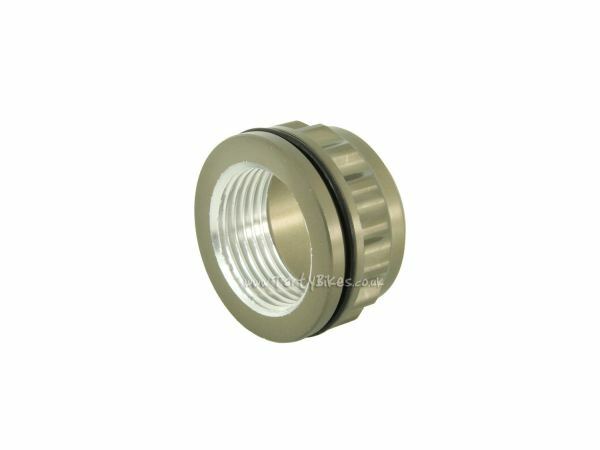 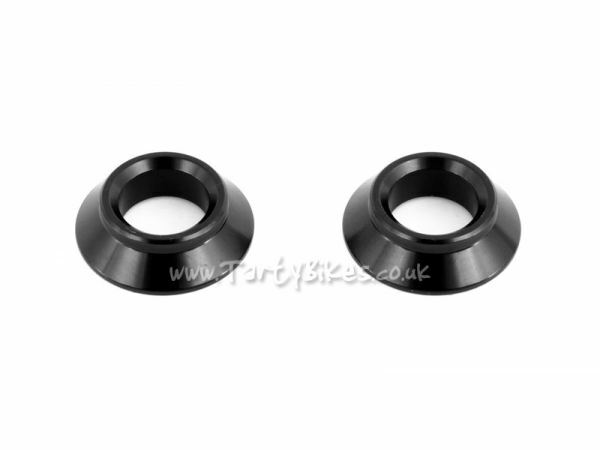 Conventional 10mm dropouts for improved compatibility. 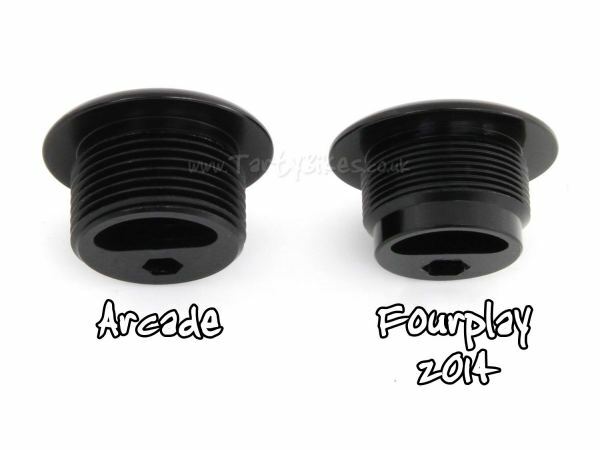 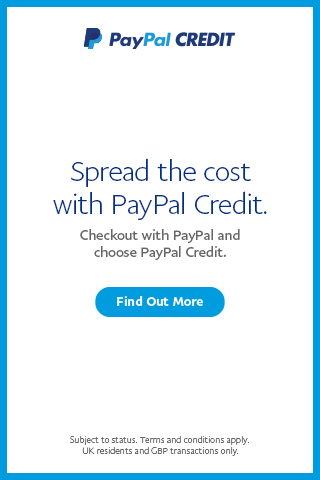 Only compatible with tapered headsets.